Located 1/4 mile from LAX and centrally located to major attractions, LAX and El Segundo Business Districts. 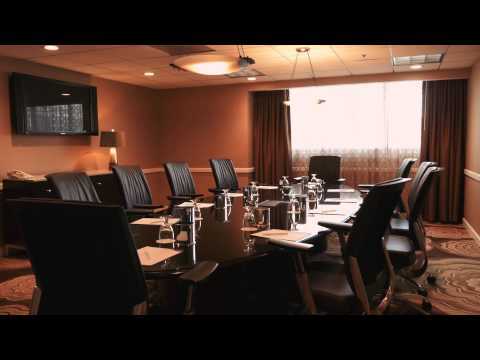 The hotel features 613 rooms and 14,000 square feet of flexible meeting space. @AmieAitkenMusic @CrownePlazaLAX shuttle runs every 20-30 min. & you meet it outside baggage claim. Look for red hotel shuttle area. @addingtonbear Cancel before 6:00 PM on day of arrival will result in no charge for most reservations. Check your reservation type.